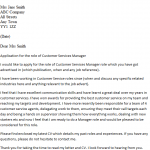 Cover letter example for a Operations Manager position. 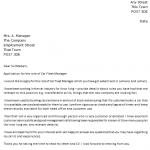 You can use this example for free after amending it as suitable. 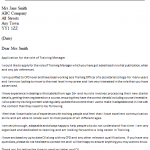 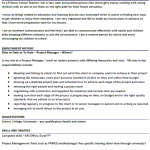 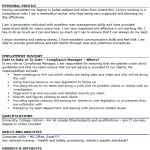 Project Manager job application covering letter example help you create your own letter easily. 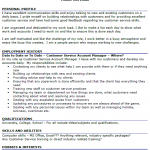 You can amend this sample as suitable and apply for latest job vacancies in your field.